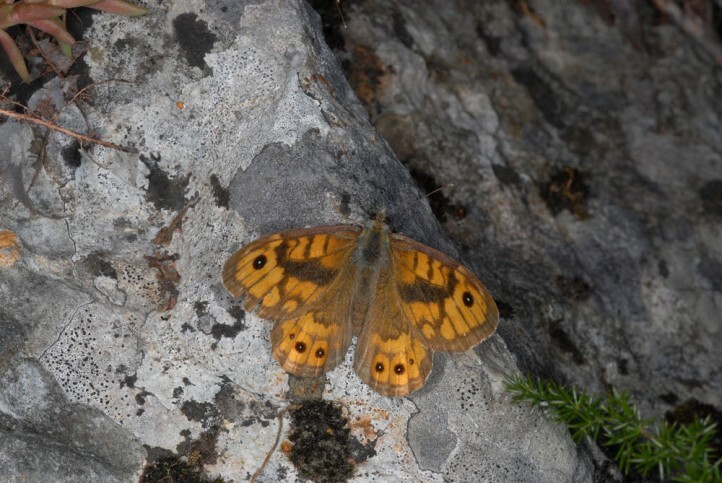 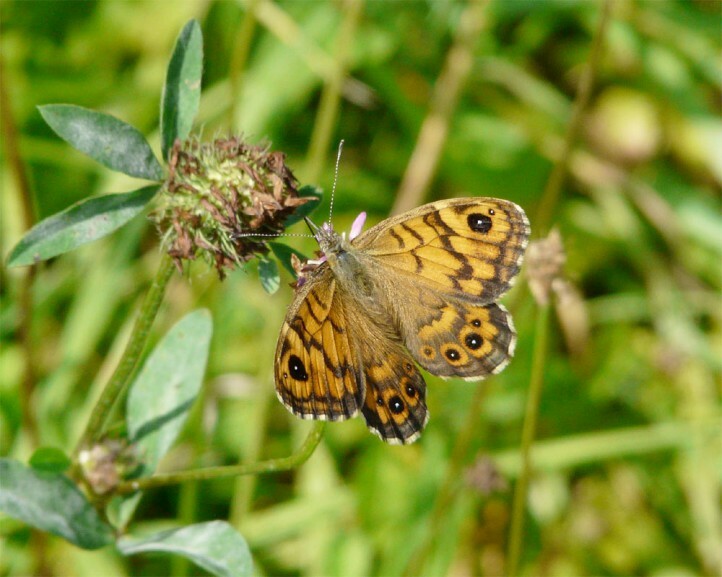 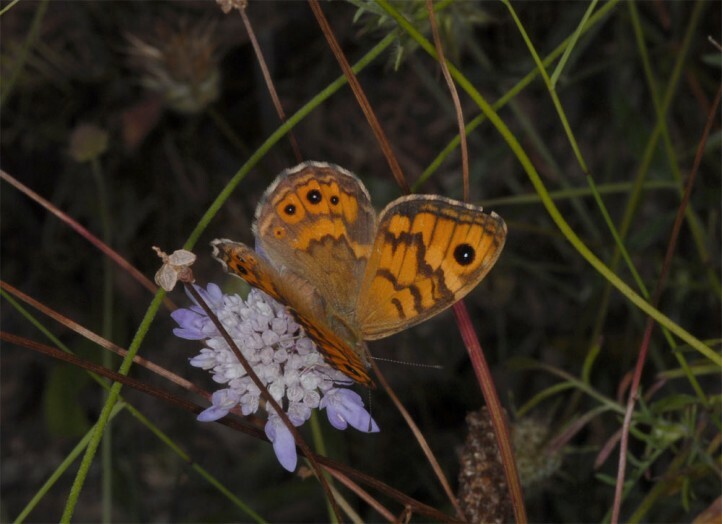 Lasiommata megera colonizes quarries, cliffs, rocky grasslands, ravines, vineyards and similar habitats, preferably in the lowlands to about 600m above sea level in Central Europe (in the south up to 1500m NN). 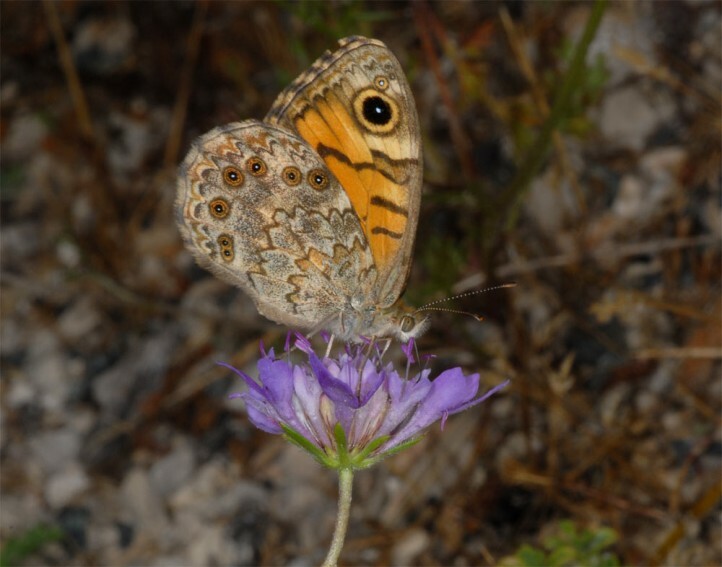 Lasiommata megera flies in two to three generations. 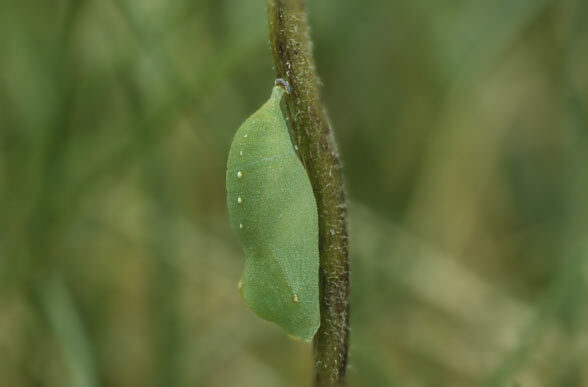 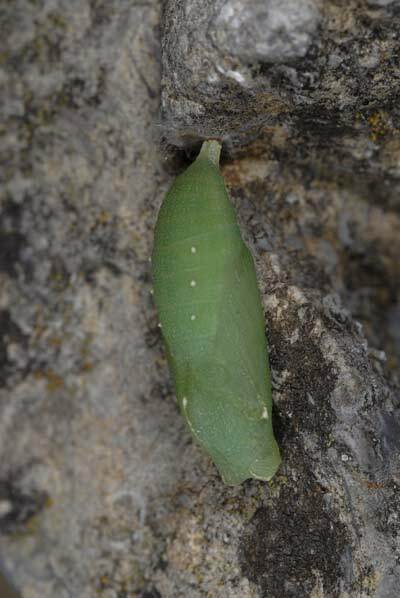 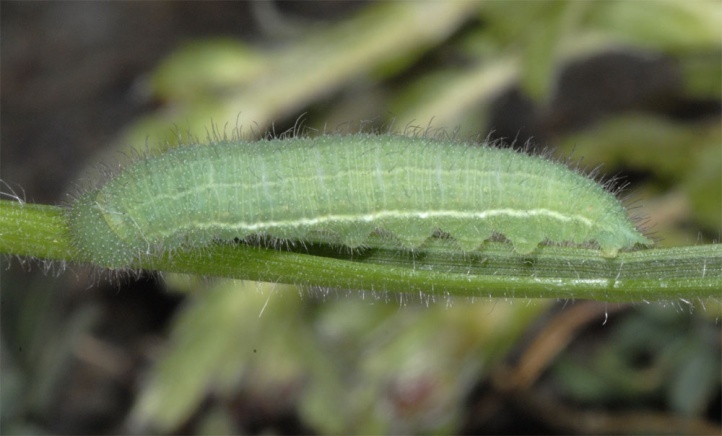 The caterpillar overwinters mostly as L3 and pupates in April/May. 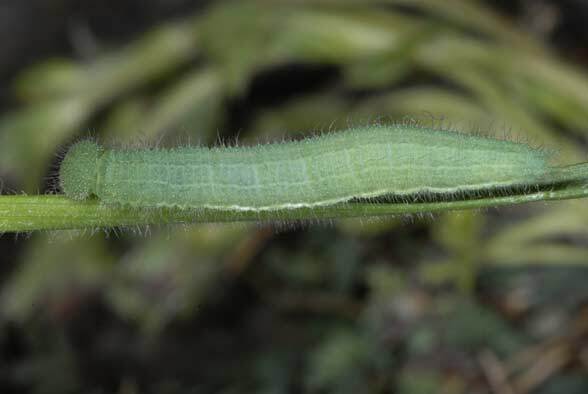 I found caterpillars, for example, in March in the sunshine on sprouting grasses in crevices (eastern Swabian Alb, Germany). 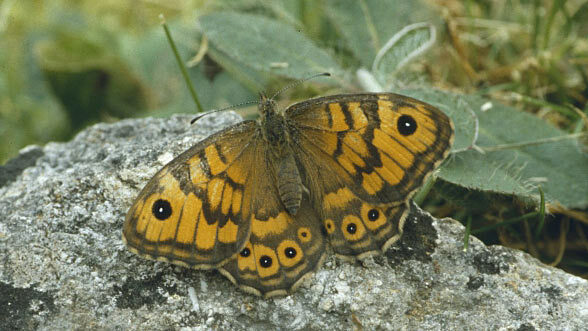 Lasiommata megera still occurs regularly in the lowlands. 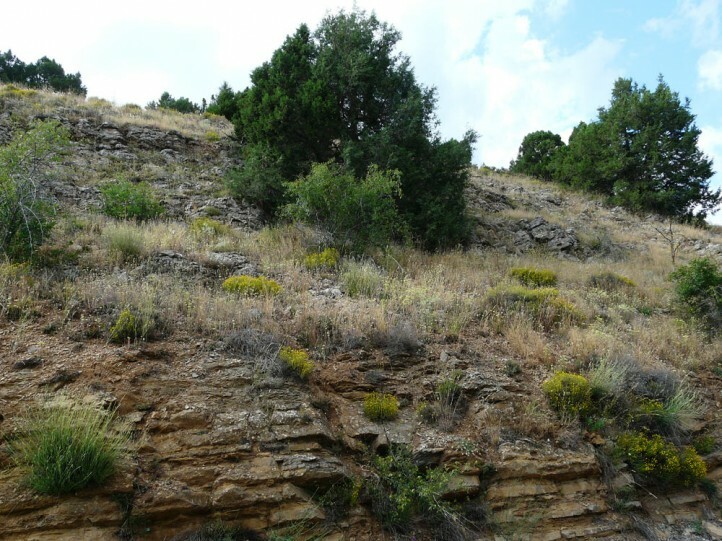 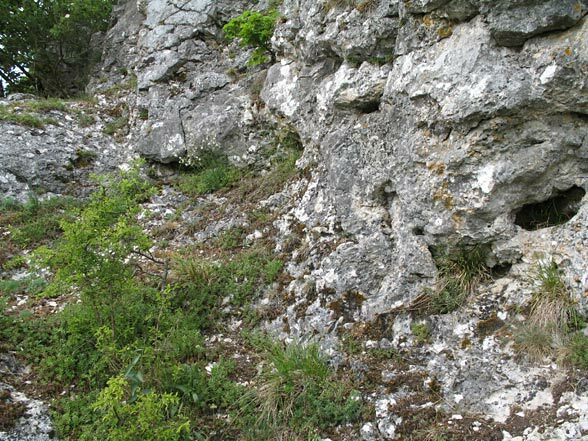 In the Swabian Alb, it finds itself more in low, hot areas like the eastern part (quarries, etc.). 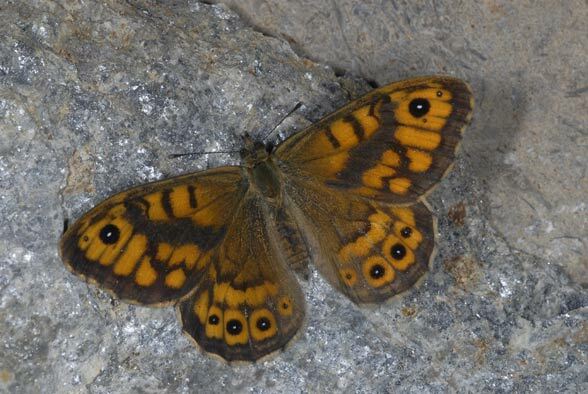 Lasiommata megera lacks the Alps at high altitudes, but for example, in the west Austrian Rhine Valley or in the inner Alpine dry valleysit is quite common in appropriate locations. 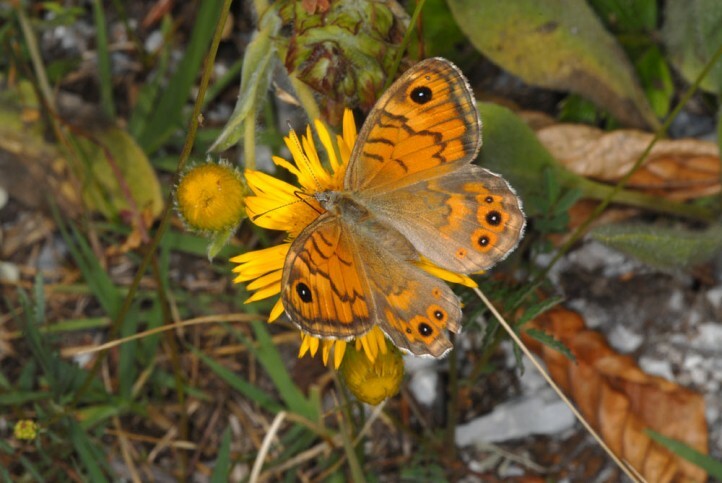 In the lower parts of the Southern Alps, e.g. 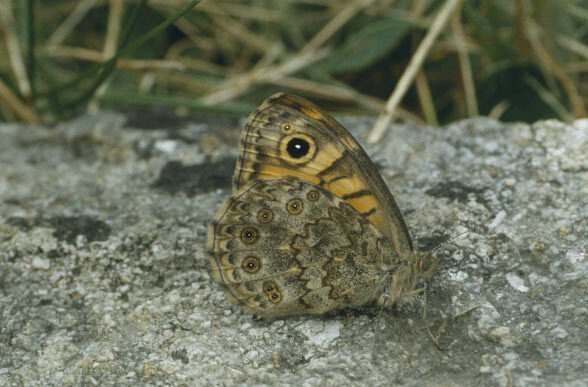 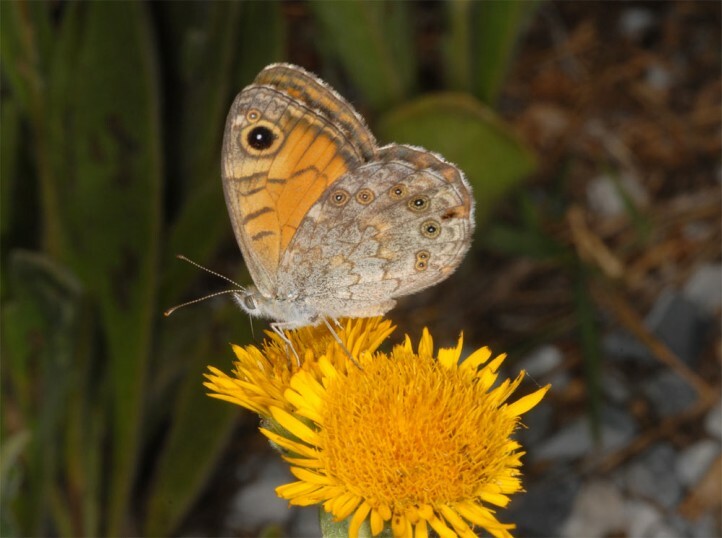 South Tyrol, Lasiommata megera still is one of the most common butterflies. 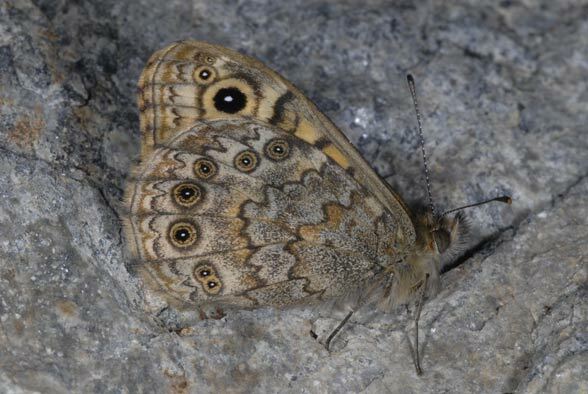 The distribution extends from North Africa across Europe to Western Asia.